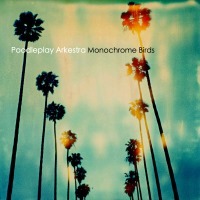 Poodleplay Arkestra - Monochrome Birds - BFW recordings netlabel - ambient shoegaze indie experimental electronica - music is free! It is with great cheer that we welcome the return of Manchester's very own Poodleplay Arkestra. Always a highlight of our catalogue, this new EP is four new songs in the unique style of Poodleplay Arkestra, influenced by the ambient and experimental music giants and much more. Treat yourself! Listen and download! 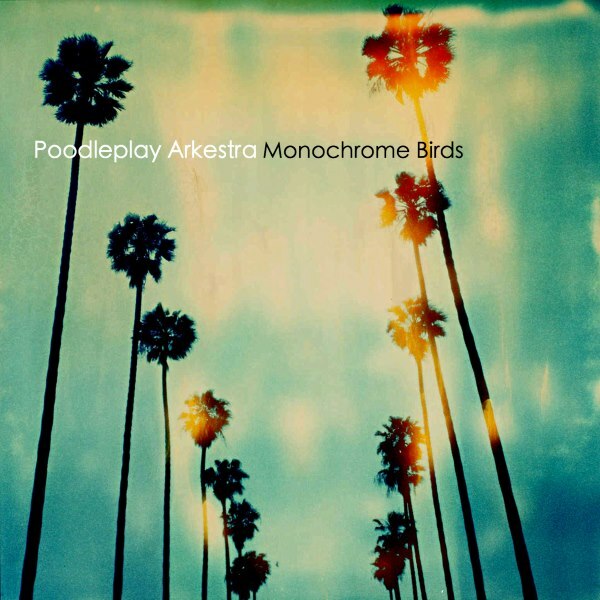 Poodleplay Arkestra creates warm experimental music influenced by Jon Hassell and Brian Eno but with a unique flavour.